"MSF expresses its dismay that TPP countries have agreed to United States government and multinational drug company demands that will raise the price of medicines for millions by unnecessarily extending monopolies and further delaying price-lowering generic competition. 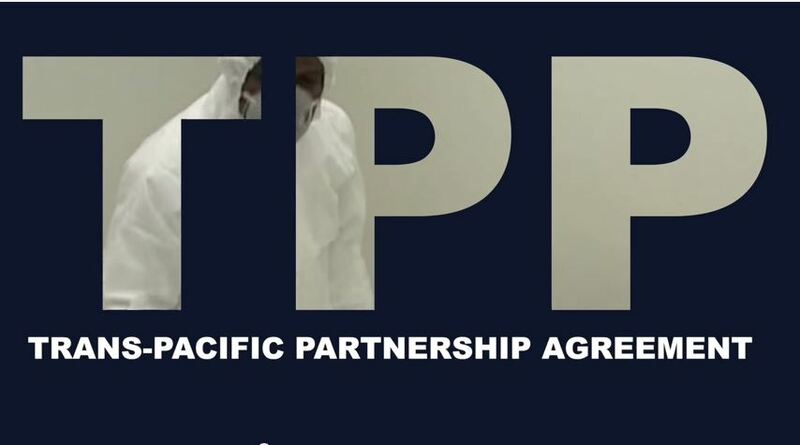 The big losers in the TPP are patients and treatment providers in developing countries. Although the text has improved over the initial demands, the TPP will still go down in history as the worst trade agreement for access to medicines in developing countries, which will be forced to change their laws to incorporate abusive intellectual property protections for pharmaceutical companies. For example, the additional monopoly protection provided for biologic drugs will be a new regime for all TPP developing countries. These countries will pay a heavy price in the decades to come that will be measured in the impact it has on patients. As the trade agreement now goes back to the national level for countries's final approval, we urge all governments to carefully consider before they sign on the dotted line whether this is the direction they want to take on access to affordable medicines and the promotion of biomedical innovation. The negative impact of the TPP on public health will be enormous, be felt for years to come and it will not be limited to the current 12 TPP countries, as it is a dangerous blueprint for future agreements." Judit Rius Sanjuan is the US Manager and Legal Policy Adviser for the MSF Access Campaign.